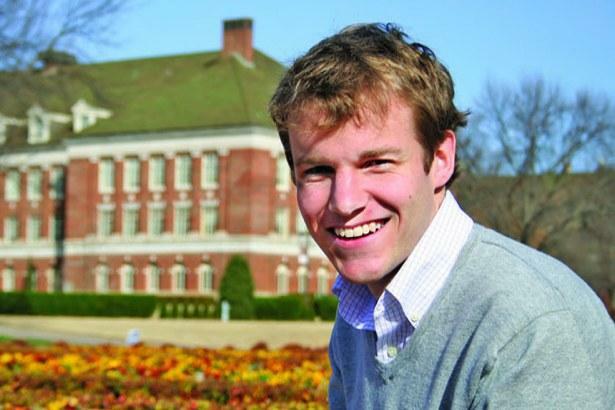 KOSU's Morning Edition host Ben Allen is profiled in a new short documentary from OSU student Michael Molholt. What does the new Morning Edition look like? We’ve put a lot of thought into this, and we hope you’ll be happy with the changes. All of this means we can offer more from here in Oklahoma.